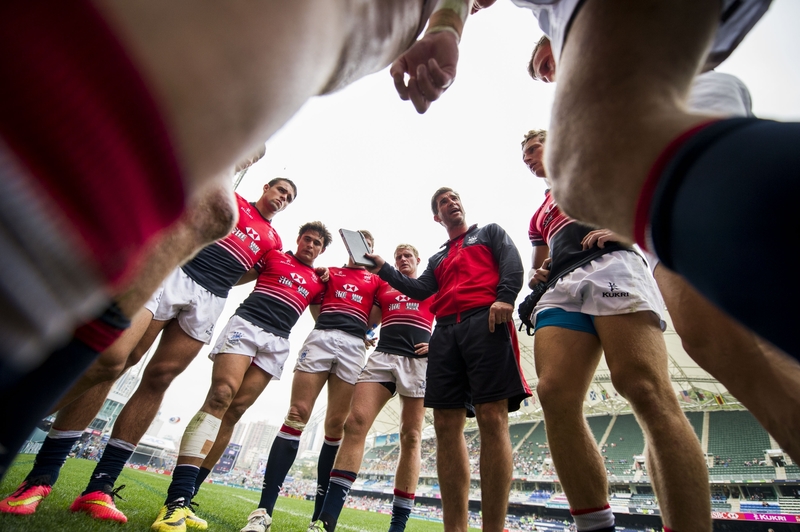 Asia Sevens Rugby Qualifiers - Let's Go, Hong Kong, Let's Go! Let's Go, Hong Kong, Let's Go! The 2016 Summer Olympics in Rio de Janeiro sees the debut of Rugby Sevens. There is no greater global stage for any sport than the Olympics, and rugby sevens will now have its place in the spotlight. This is an incredible expansion for the sport – and we're happy to make Hong Kong a part of it. On November 7th and 8th, Hong Kong will host the Asia men's qualifier and the first leg of the Asia women's qualifier tournaments, with the second leg to be held in Japan. The winners of these tournaments will earn their places in the 12-team tournament to be held at the Summer Games in Rio de Janeiro. The qualifier event will be held at the Hong Kong Stadium in Causeway Bay, the historic home of the Hong Kong Sevens. As holders of the men's Asia title for the last two years and finalists for the women's title, the Olympic qualifiers possess a real and achievable opportunity for Hong Kong to qualify for the 2016 Games. 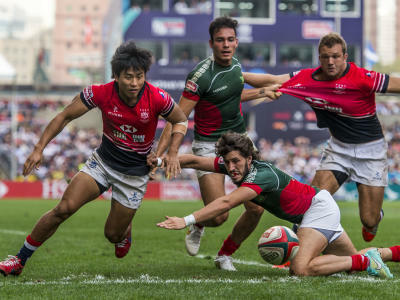 The Hong Kong Rugby Union will turn the 40,000-seat Hong Kong Stadium into a sea of local and regional rugby supporters. While the Hong Kong Sevens event has a very international feel, our aim for the Olympic qualifiers is to create a fortress for the Hong Kong teams and fill the seats with around 60,000 fans over the two day from the Hong Kong population as well as rugby fans from across Asia.